Anto is an Etsako indigene from Edo state despite the fact that she was born and raised in the United States. 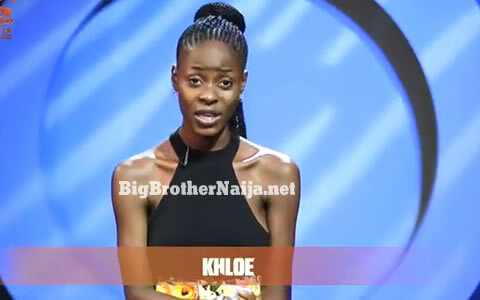 She has always dreamt of coming back to work in Nigeria and intends to use the Big Brother platform to launch her public speaking career. Anto came back to Nigeria for the first time at the age of 20 to work at her dream job in a male-dominated industry. By her own admission, she has no special talents that she knows of. Growing up on the Atlantic coast, Anto loves going to the beach, dancing and cooking. She also takes no prisoners for being scandalous so she can wear anything. Her favourite musician is Wande Coal. What will you be bringing into the Big Brother Naija house: the whole American thing, and a different perspective as a person with a 9 to 5 job. What will you do with the prize money: Pay back school loans, help my mother financially.